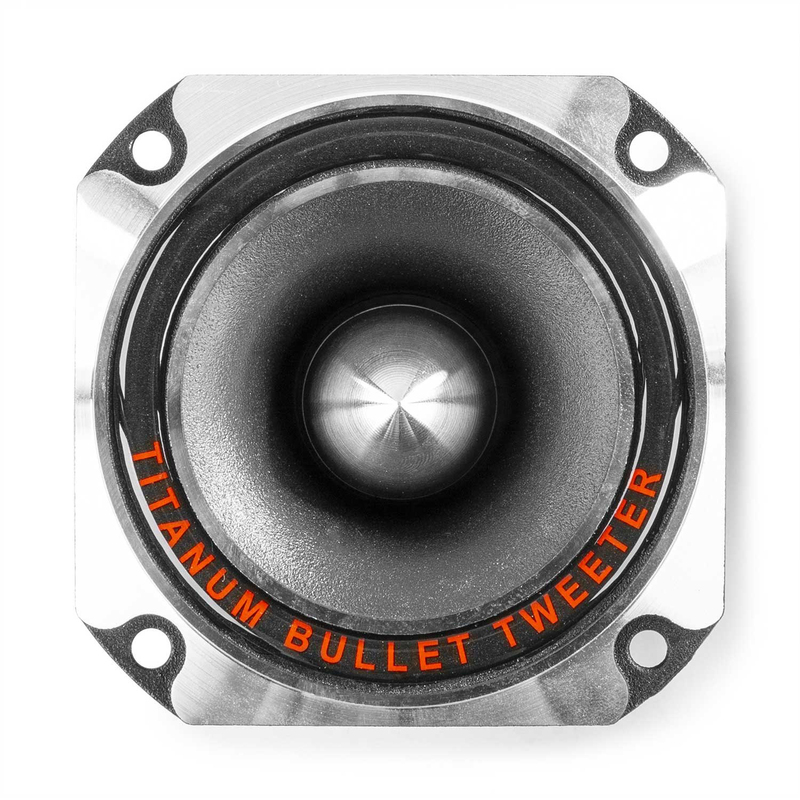 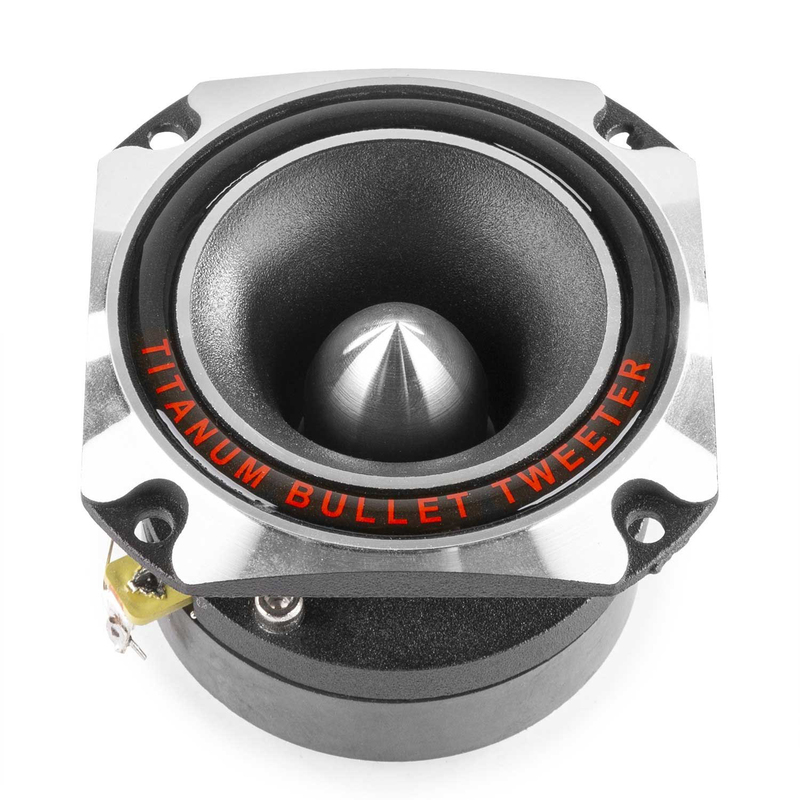 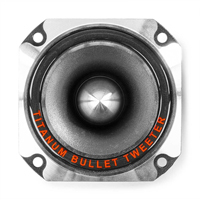 This 80 watt professional tweeter in the PRO series, comes with a titanium diaphragm, a 25mm voice coil and a powerful magnet. For high performance. 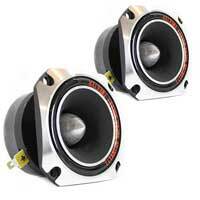 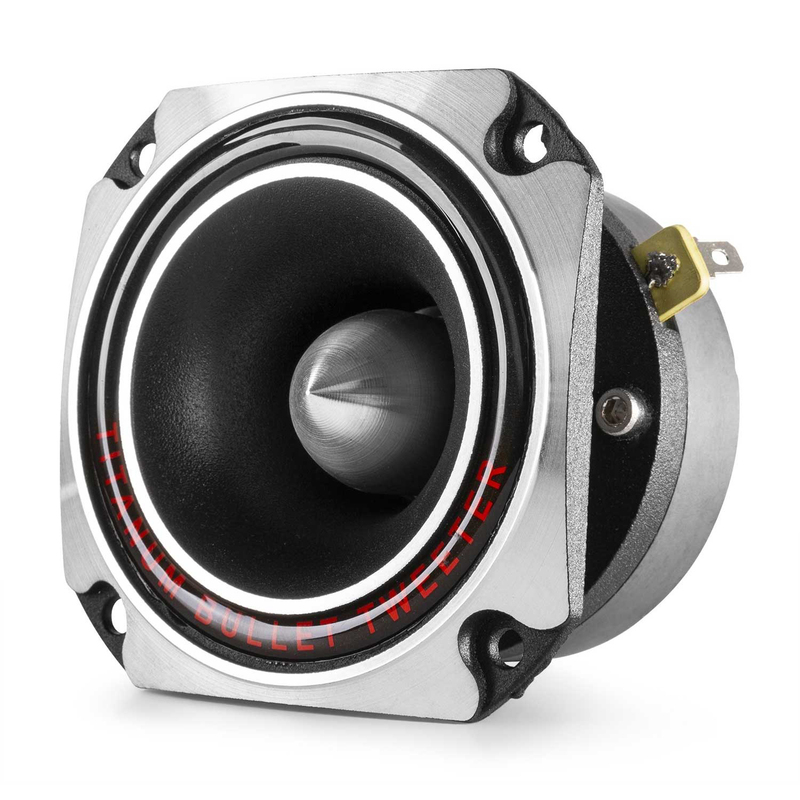 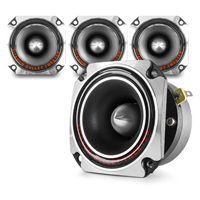 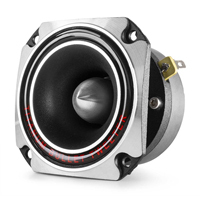 Ideal as a replacement or spare speaker driver.